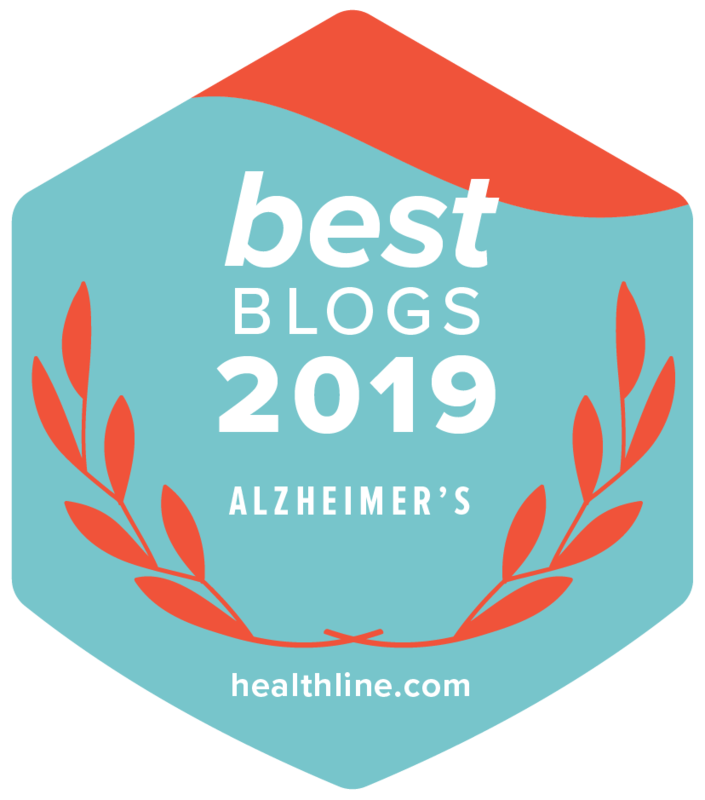 Living in the Shadow of Alzheimer's: Living with Bob and "Al"
This blog is about life with my husband who was diagnosed with Early Onset Alzheimer's and Frontal Lobe Dementia in 2008. He was 64 at the time although now, knowing more about the disease, Alzheimer's was present many, many years ago, which is why early detection is so important. As you read the blog the character"Al" that I created in 2008 represents the way that Alzheimer's is invading our daily lives. 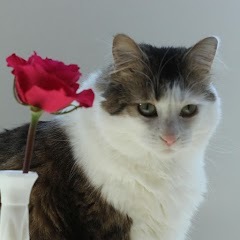 Living with Bob and "Al"
Sheri lost her dear Meeko to a blood clot this morning. She was a beautifully "broken Kitty" as we endearingly called her. She was a abandon kitten. She could not meow, but we loved her anyway. So sorry to hear that.